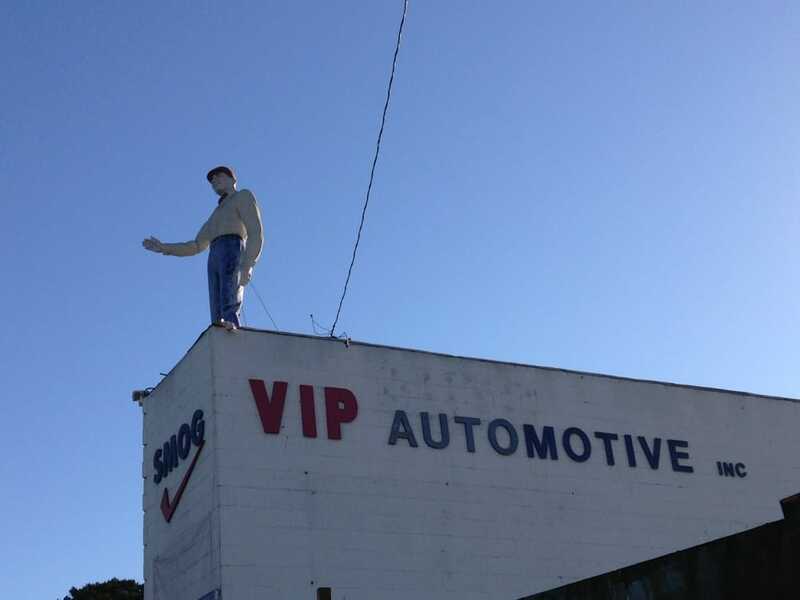 VIP Tire & Automotive, Inc. has been a family-owned company since 1968. We specialize in all your automotive needs, tires, and custom wheels. Need a Smog Check? Engine light on? New tires? Enjoy the best in customer service and satisfaction at VIP Tire & Automotive, Inc. We treat everyone like VIPs and ensure our quality and workmanship.